Morpeth Tourist Information Centre is housed in medieval splendour in the 13th Century Morpeth Chantry, overlooking the River Wansbeck on Bridge Street, Morpeth. It is one of only five Bridge Chantries in the country, and one of the best preserved. 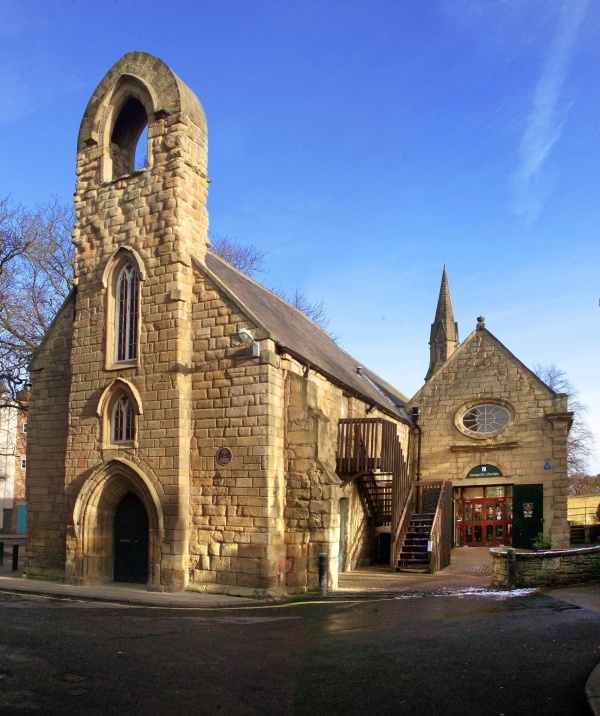 After the Reformation, and during the 16th Century, the Chantry became the home of the original Morpeth grammar school, and it was here that Dr William Turner, Father of English Botany was educated. The Tourist Information, Bagpipe Museum, and Craft Centre returned to their historic location after the terrible floods of September 2008. We are proud of our very attractive refurbishment. 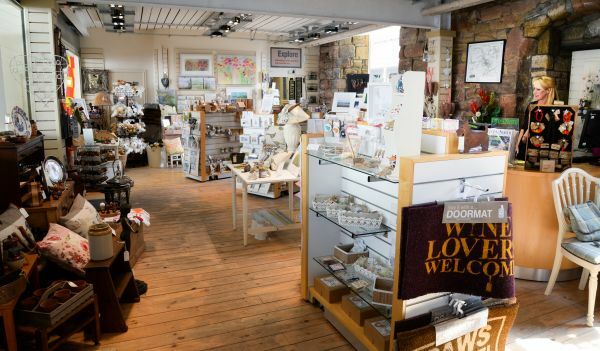 The Craft Centre has a wide selection of beautiful, unique, and unusual crafts from the region, locally made gifts, paintings, prints and photography. The Bagpipe Museum collection is re-instated with improved display areas, and new lift access for disabled visitors. The Museum also has a smaller, representative exhibition at Woodhorn Museum and County Archive, situated in the old colliery near Ashington. The collection specialises in the history and development of Northumbrian Pipes and their music. Traditional pipe music, CDs, books and gifts are also on sale at the Chantry. Bagpipe Museum Tel. +44 01670623455. 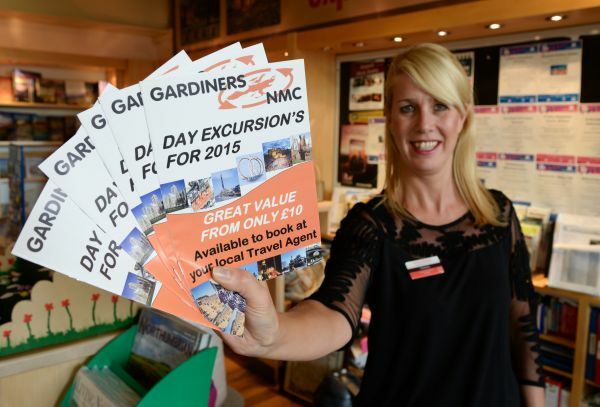 Our professional staff are happy to offer advice and information on what to see, where to go, and where to stay in the region. Tickets are on sale for many local events. Travel information is available.